Wash and soak dried cranberries in 1 cup water for 3-4 hours. 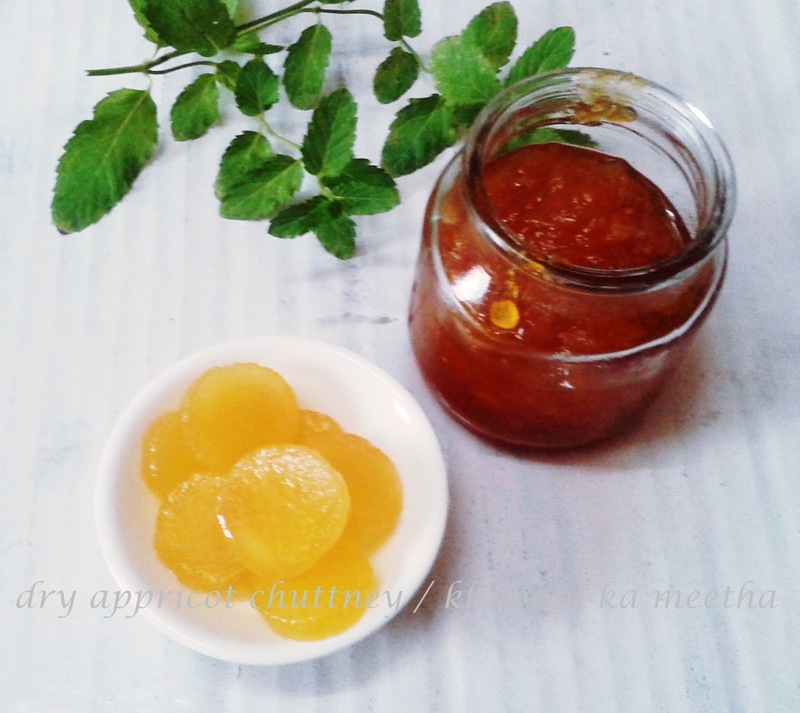 Coarsely grind them in a mixer jar along with the ginger. Take it out in a pan , add sugar and cook till you reach the desired consistency. Add vinegar, salt and spices and cook further for two minutes. Let it get cool then fill this chuttney in a jar. 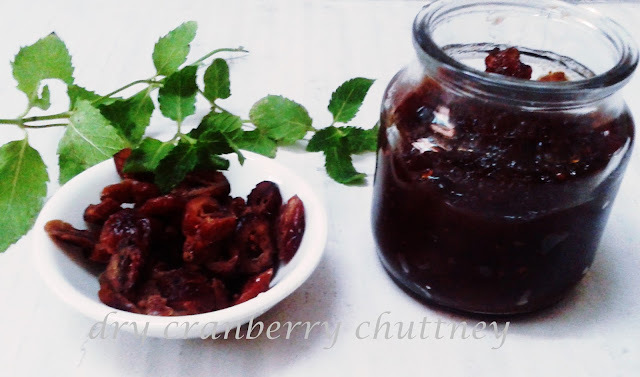 If you want to use this chuttney in desserts as sauce then don't add salt and spices.In this case vinegar is also optional. If you like chunks of cranberries in the sauce then grind half cup cranberries and leave the rest as it is. 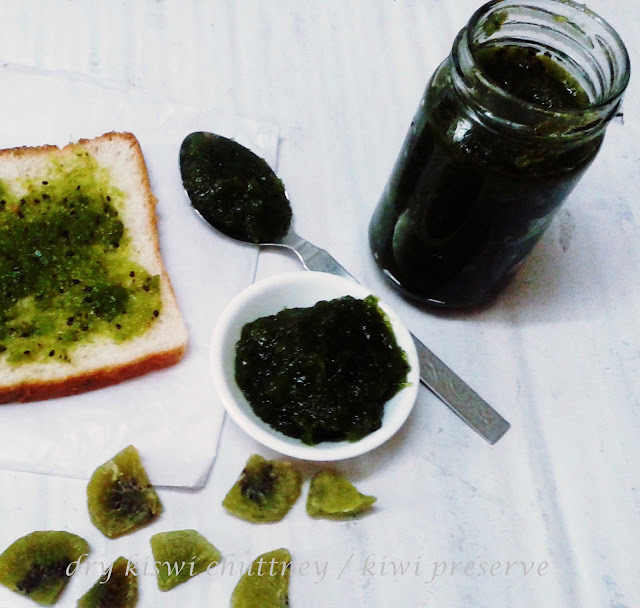 Same way you can make dry appricot chuttney or dried kiwi chuttney. 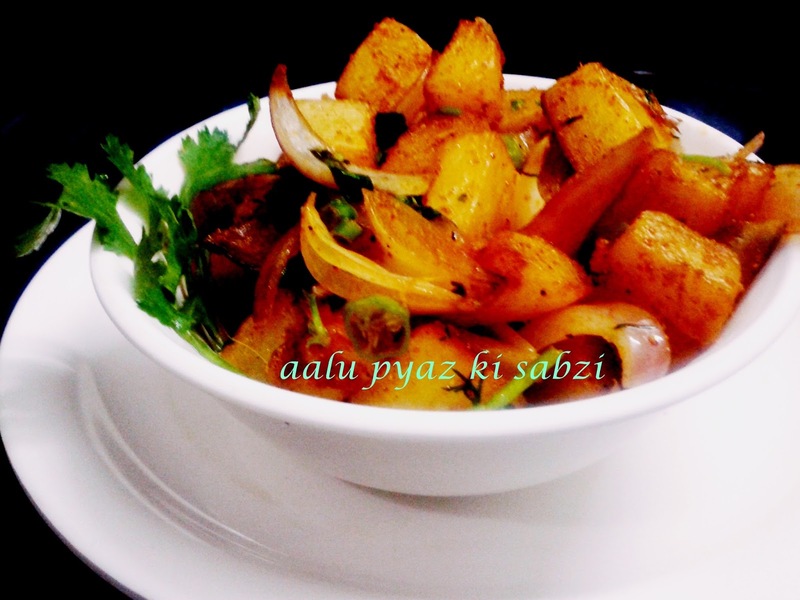 Heat oil in a kadahi and deep fry diced potatoes in hot oil till they become tender. Take 1 tbsp. oil in another kadahi and crackle cumin seeds. Then add sliced onions and green chilies saute for 1-2 minutes then add all the spices and salt, stir a while and add fried potatoes stir a while and add chopped coriander leaves and lemon juice. Serve hot with roti, parantha or poori. You can make this with boiled potatoes as well then you need not fry the potatoes. Just peel them dice them and use them in the recipe. Mix cheese,onions, green chilies,chopped coriander leaves,garam masala and red pepper powder and make filling. 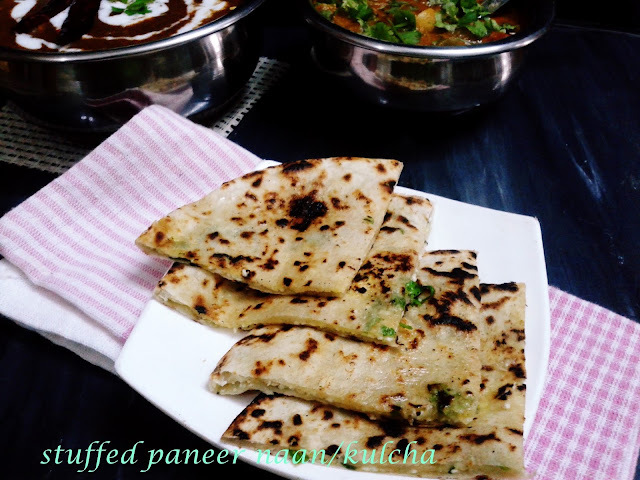 Heat a tava or griddle and cook the kuchas applying oil on both the sides and cook till light brown spots are visible on both the sides or you can make it without oil as you make chapati. Serve them hot with mix veg. or dal makhni,or makni gravy, pickle and pyaz ki chuttney.